Weebly is undoubtedly one of the easiest ways to start a quality website in a matter of minutes. Many choose Weebly for its simplistic, widget-based in-browser editor that requires no programming experience at all. Founded in 2006 by three 22-year-old students, this drag-and-drop site constructor is now hosting over 50 million websites all over the globe. So let’s take a look at some of the Weebly website examples 🙂 . In this article we’re going to show you different Weebly-powered websites, from portfolios to e-stores. These aren’t the best Weebly sites – you’ll find a lot more creative and effective Weebly websites out there. In this article we feature the sites we managed to handpick from Weebly’s official blog and Google search. Blackrebranded.com is a website of the travel and expatriation information aggregator, which partners with creatives, travellers and other users, who intend to publish travel-related posts at the website for public exposure. The website contains dozens of niche articles, which fall into several categories based on the locations they refer to. These are Africa, Americas, Asia, Europe, Middle East and Oceania. An interactive JS Map available at the home page urges readers’ interest and encourages for further website exploration. Social network buttons allow joining the group of website contributors, while the list of the recently submitted posts makes it more interesting to discover new facts about the world. 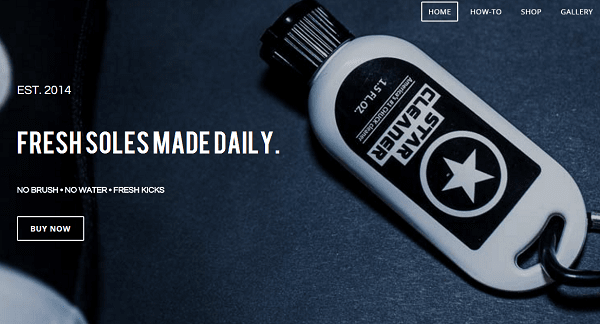 This is a perfect example of a popular Weebly-powered website. 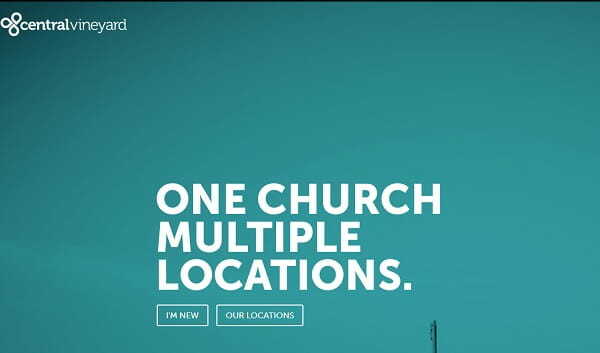 Inaroadchurch.com – is a church website, which sees its mission in encouraging people to join them and to build up faith in Jesus Christ. The website has a simple and calm colour palette, which does not distract user attention from the main point. The Radio Program section makes it possible to listen to the latest episodes of the sermons. There is also an opportunity to watch videos of the recent sermons for youth and for small groups. You can apply for a membership form directly at the website to be invited by the website team. The Upcoming Events section notifies users about the expected events that are going to be held in the church. For everyone, who wants to stay informed about church-related basics, there is a detailed section in the footer to provide access to the major website categories, including worship schedules, times and directions, team members, FAQs, sermons, events, website blog etc. Centralvineyard.co.uk is a website of the one church community, which meets in multiple locations around Northamptonshire and sees its mission in “joining God in the renewal of all things”. The website is logically-structured and encompasses several sections to notify the community members users are interested in. The menu section found in the top right corner of the website grants access to several categories, namely About, Locations, Gather, Give, Listen and Contact Us. This is also where you can get access to social network accounts. To find out more information about the website and the church community in general, reach the footer menu to discover the details you are interested in. Fusedaledesign.com is a top destination for users, who are looking for outstanding designs of their projects. The studio is involved in the development and completion of versatile design tasks based on the needs and requirements of their customers. The design of the website speaks louder than a dozen of words. A full-screen image slider grants access to the portfolios of works the studio has completed, while the long menu found in the side website panel grants access to numerous projects in a few clicks only. This ensures easy and convenient search and does not distract user attention from the website content. Harrycarays.com is a website belonging to Harry Caray; who is the owner and manager of a chain of restaurants in multiple locations. The business started in 1987 and has gained extreme popularity since that time. The website has an interesting introduction photo of Harry Caray on the home page, which encourages to make the reservation right from the start. The website menu is available on the top of the home page and granta access to various sub-menu points with drop-down windows. These are Restaurants and their varieties, Private Events, Holidays and Events, Gift Cards and Retail, About Us and Contact sections. The highlight of the website is the gallery of celebrities, who have ever visited Harry Caray’s restaurants. This cannot but attracts the attention of everyone, who visits the website for the first time. The very first thing that drives user attention when getting to Castlehillresortvt.com is a full-screen image slider featuring impressive locations of the Castle Hill Resort and Spa located in Vermont. The photos are so distinct and bright that they immediately urge the desire to see what the resort has to offer. As you browse the website, you come across the accommodations, services, specials as well as wedding and dining options you can choose from. The “Check Rates” button available on the top of the home page lets you find out the prices of booking the services of the resort, specifying the dates you are interested in. If you wish to stay informed about the offers the Resort has, you can subscribe to their newsletter or join the groups in social networks. 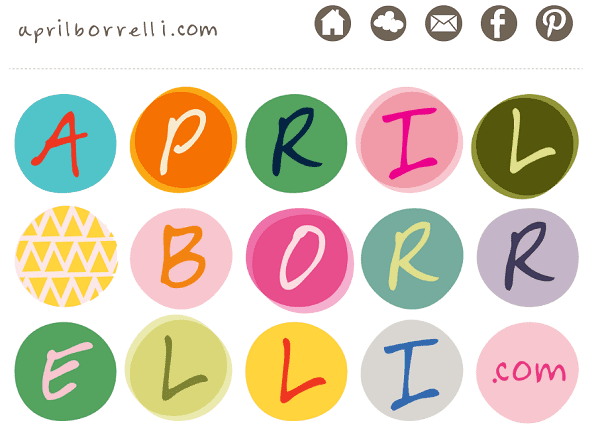 AprilBorrelli.com is an eye-catching, minimalist personal modern website example of an artist who works as a technical designer for a clothing company. April’s website has a blog, a simple gallery and a contact form. The site is linked to April’s Etsy shop where she sells her arts and crafts. The navigation of the website could be more intuitive. The April Borelli has a default Weebly favicon. Using a lot of whitespace keeps a website tidy and makes it easier for your visitors to perceive visual information. Custom, hand-drawn images help create a cozy atmosphere and play an important role in establishing your brand (while overused stock images can hurt your image). 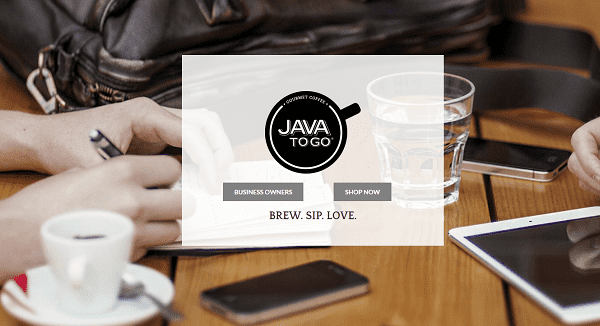 Javatogo.com is a Houston-based premium gourmet coffee vendor. The site transforms one of Weebly’s simplest templates into an entire coffee ecosystem: it guides the visitor from the rainforest where local coffee pickers gather coffee cherries to the shop where you can purchase Java to Go products. With its high-quality images, smart use of typefaces and lots of whitespace the company displays its products in a natural, non-pushy way. From the favicon, to the footer, the website elements look consistent and well-thought-out. We especially enjoyed the use of icons throughout the website. The website uses Weebly’s eCommerce and blogging engine. We’d avoid combining skeumorphic and flat graphics. While there are a lot of things that can be learned from Java to Go, the most important, in our opinion, is that of simplicity. It’s a great example of a Weebly website where less is more. 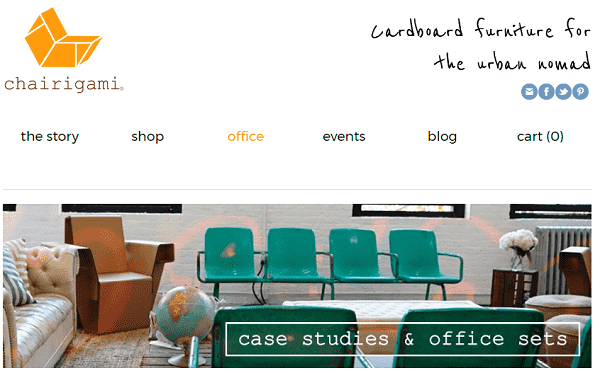 Chairigami.com is owned by an artist who creates furniture out of recycled cardboard. The website is as good as the idea itself. It’s clean, neat and offers an excellent user experience. There’s a Blog, The Story page, Trade Shows and also a full-fledged built-in webstore. This section makes Chairigami a nice example of a web store built with Weebly. So, if you’re wondering whether or not it’s possible to integrate a decent shopping cart into your Weebly site, the answer is yes. The website has a narrow layout which looks a bit outdated. I think Chairigami would benefit from an eye-catching landing page with a full-screen background emphasizing the brand. Nothing lends credibility to Chairigami like impressive ‘In the news’ and ‘Our clients’ sections featuring recognizable, splashy logos and actual, unbiased reviews. Rachelbrenke.com is a great, well-structured, energetic Weebly portfolio example. 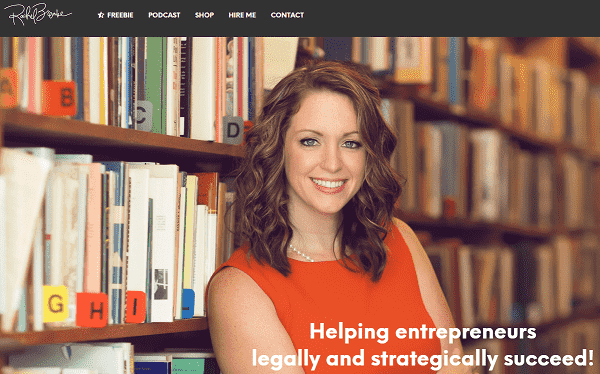 An author, lawyer, photographer and business-consultant, Rachel uses her website to promote her business and personality to the world. Some of the elements that really make this website stand out are a great structure, fresh and clean design, lots of high quality videos and images. High quality visuals make a positive, long-lasting impression on Rachel Brenke’s visitors. Indyplush.com is an eco-friendly company that is committed to making toys and clothing using recycled materials or materials that are environmentally sustainable. The website has a built-in shop, which is very easy-to-navigate. All products are displayed on white backgrounds and have unique, funny descriptions. A strong mission statement is vital for any business. It makes it crystal clear to the future customers/collaborators who they are, what they do and why they do it. 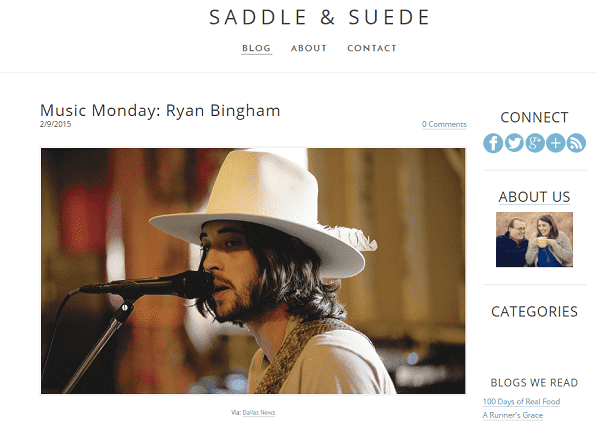 Saddleandsuede.weebly.com is a husband-and-wife team that writes about fashion, home and life. The website features lots of whitespace and simple navigation. The ‘About’ page worth to be seen. It’s probably the most creative page of such kind. We can read a full love-story and romantic relationship there. As a drawback I can mention that text formatting could be more consistent. Mystarcleaner.com is a fully responsive Weebly website that’s very simple in its concept. You can easily see what the company is selling and the results they offer. The navigation menu is on its place – at the top left. But almost everything you need to know you may read at the main page. 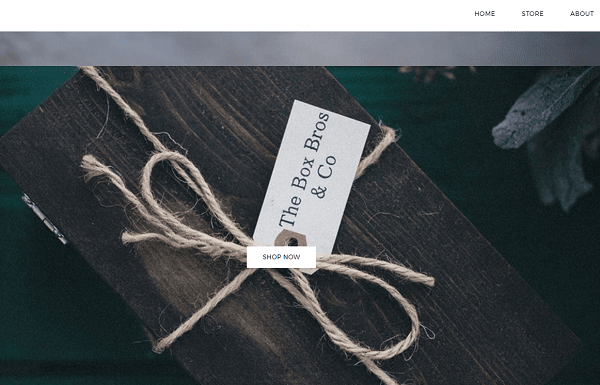 Theboxbros.com is a beautiful Weebly website designed around large images that entice visitors and present product benefits. On the homepage, there’s a video showcasing the way the Box Bros products are being produced. The only drawback could be the scrolling impossibility at the main page. Its a creative decision, but it looks strange. 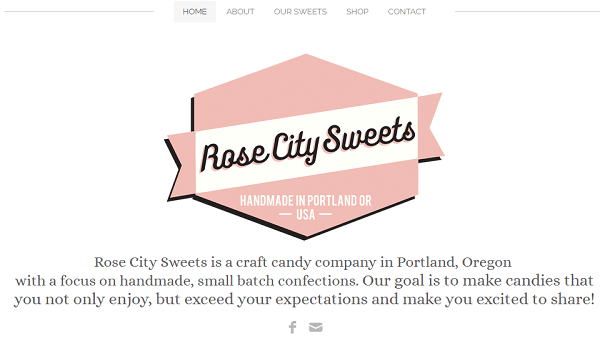 RoseCitySweets.com entices visitors with high-quaity images of confections. The owner of the website uses the cards or tiles framework to organize her content. This design trend is effective not only because it gives a page a clean look and feel but also because it easily adapts to a variety of screen sizes. The main page should be more informative and it should be used custom favicon. Link to online shop goes to Etsy marketplace. It’s a smart decision for those who have an Etsy account already. Ourtable.us website is a great proof of what we’ve said it before, and we’ll say it again: a great logo, custom domain name and beautiful, high-res images are some of the best ways to make your business look polished and professional. 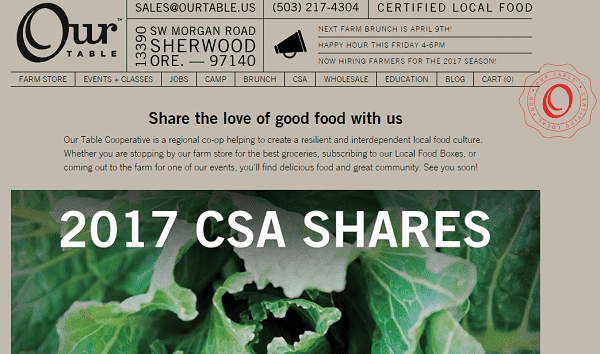 This site is a cooperative of farmers and producers who work together to create handcrafted, delicious food for the local community. It’s a perfect example of local food supplier. An old-style flat design looks attractive and serious at the same time. 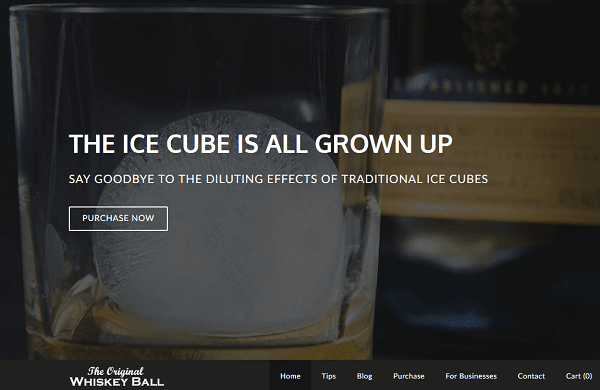 Thewhiskeyball.com is a great example of how putting a high-quality video on your homepage becomes a great way to grab visitors’ attention when they first arrive, and keep them engaged. Especially if that video describes your key product. Website owners do know how that works in reality. This site uses a beautiful background image and introductory video with a clear call-to-action. But it could be shared through more then on social network. Looking for a decent website builder to launch a functional and visually-appealing website? Then Weebly is one of the best solutions you can go for. Whether you plan to create a blog, a business website, a web store or a portfolio, this platform will come up to any of these purposes. Websites reviewed above are the best proof of this fact. They feature a stunning combination of appealing design, functionality and rich feature set. They contain the required amount of menu sections to cover all the nuances users might be interested in. What’s more, Weebly websites are easy-to-navigate and user-friendly. This cuts down the browsing time to the minimum. 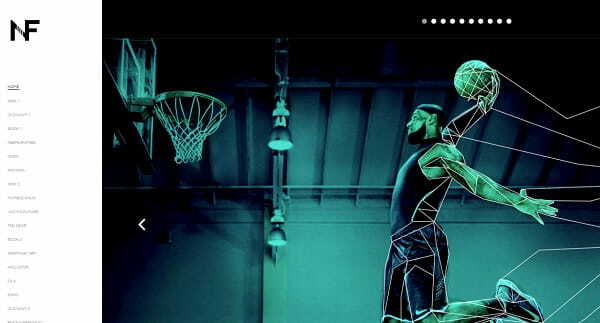 To sum it all up, Weebly is a worthy website builder to launch quality contemporary websites.